Did you know that the great bard William Shakespeare invented the word assassin to describe what an assassin actually does? I think I learned that in high school. I also hope that's actually true so that I can surmise what would William have thought about his made up word being the feature of one the the more recently popular franchise games, Assassins Creed. 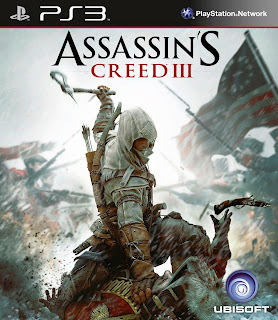 And what would he have thought of the third game in the series being set during the American Civil war? And indeed what would he have actually thought of the war itself? As a copyright holder himself he probably wouldn't have been too happy with the recent leaks about Assassins Creed III. And what was the detail of those leaks? "The new hero of the story is Connor, a half English and half Mohawk Indian young man who dedicates himself to eradicating tyranny and injustice after white colonists set fire to his home village. 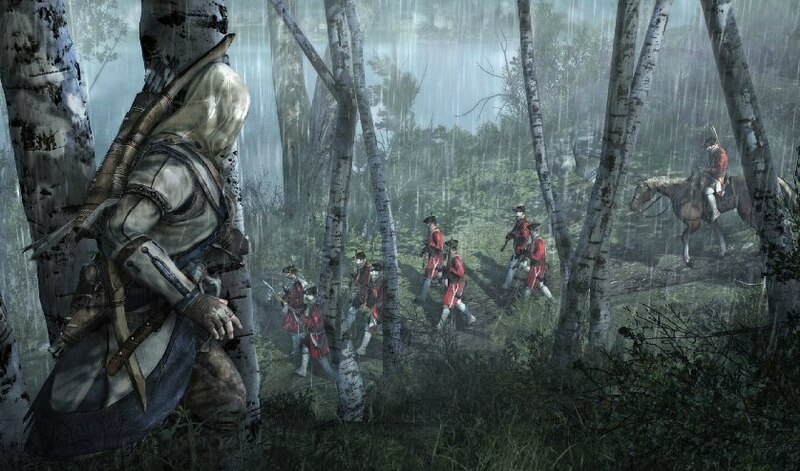 Some of the game's experience follows Connor as his lives out his childhood on the Frontier, which is 1.5 times more expansive than the whole of Assasin's Creed: Brotherhood. 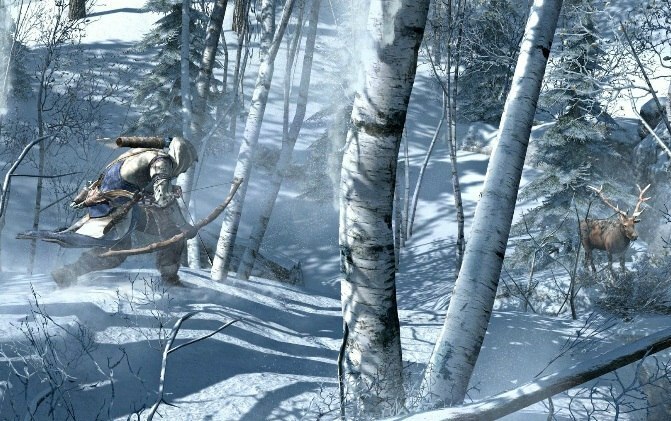 Connor will interact largely with the wilderness itself, scaling cliffs and climbing trees. Events take place from 1753–1783, around Boston and New York. 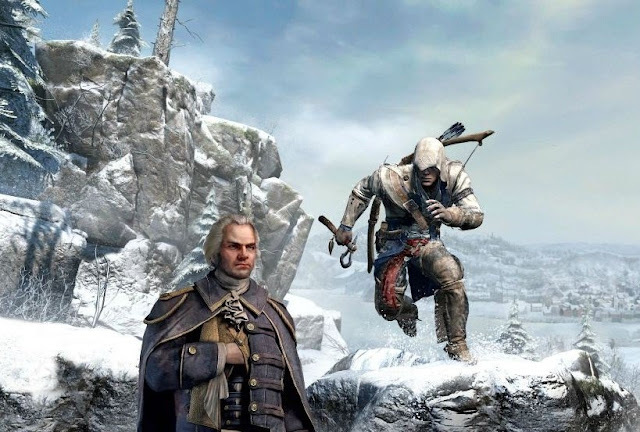 Players will meet George Washington, who assumes a major role in the game, along with Ben Franklin and another character named Charles Lee, who historically was a talented American military leader in the War for Independence." 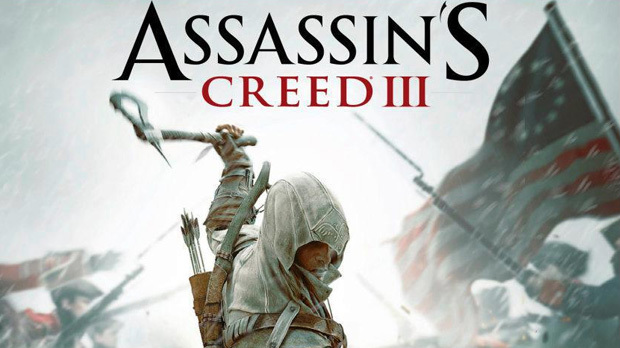 A key detail that's been confirmed is that Assassin's Creed III will have an October release date. This third game in the mega selling franchise will introduced some new elements, such as a leveling system similar to that of an RPG (only with a finite amount to obtain), a replacement for aligned factions, a different notoriety system, and more generous fast travel. The character of Connor will use weapons more suitable to the time period, such as a tomahawk, knife, and a one-shot pistol as a secondary maneuver. He can also defend himself with human shields and kill while sprinting, an ability that has been tweaked for the game. The tomahawk and knife are a "constant presence" in battle. They let you do double counters and multiple takedowns, as well as chain kills. There's no more target locking. Counter/defense are the same button to prevent defensive turtling. You can use human shields and other context sensitive moves. There are lots of secondary attacks like the one shot pistol on the Y button. There's a new dynamic camera to track the action and make it look as cinematic as possible. There is a new sprinting system also, so you can hold the button to instantly turn around and start fleeing from combat. They also let you kill people while still moving so you can keep chasing a target.